The National Library’s charter is to collect and preserve for future generations the nation’s distinctive documentary heritage. The Library collects print, digital, unpublished and special collections to enable Australians to understand their diverse social, cultural and intellectual histories and issues of contemporary significance. Other collections support learning, research and understanding of Australia’s role in the Asia-Pacific region and the world. The Library has a strong national focus and works collaboratively with other national and state collecting institutions and libraries. The Library is a leader in capturing and creating digital content relevant to Australia and aims to connect Australians with their national collections through vibrant onsite and online programs and services. 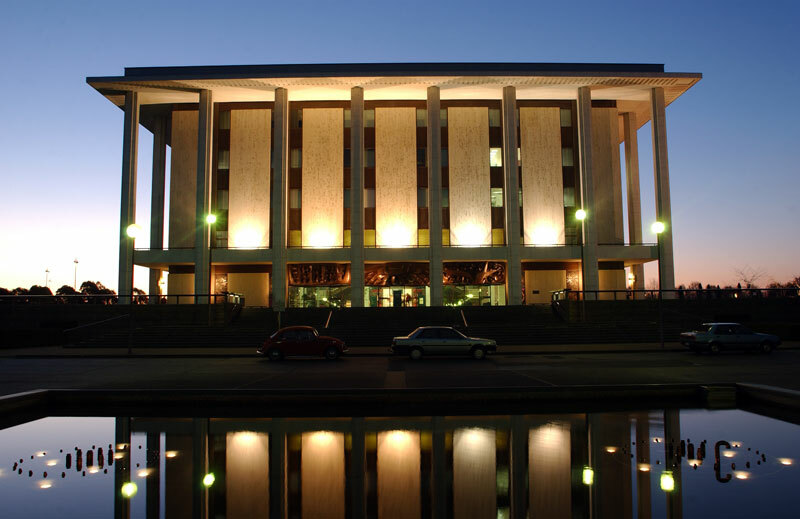 The Library’s collections include rich research materials about Australian prime ministers, including diaries, letters, notebooks, transcripts and audio recordings of speeches, photographs, oral history interviews and publications, documenting their official lives and lives outside government.